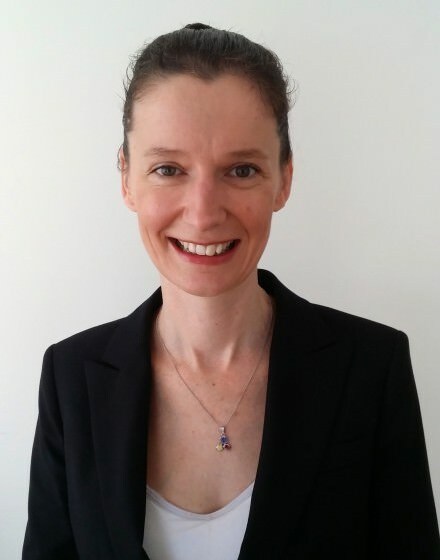 Dr Simone Barry is a Respiratory and Sleep Disorders Physician. She undertook her medical training at University of Newcastle with specialist training undertaken at St Vincent’s Hospital and Royal North Shore Hospital in Sydney. She completed a clinical fellowship specialising in tuberculosis at Royal Adelaide Hospital before returning to Sydney to complete a PhD in the molecular aspects of tuberculosis. Dr Barry holds a staff specialist position at Royal Adelaide Hospital. Her clinical practice in Respiratory and Sleep medicine encompasses all aspects of both disciplines with a special interest in tuberculosis, COPD, lung cancer and interstitial lung disease.